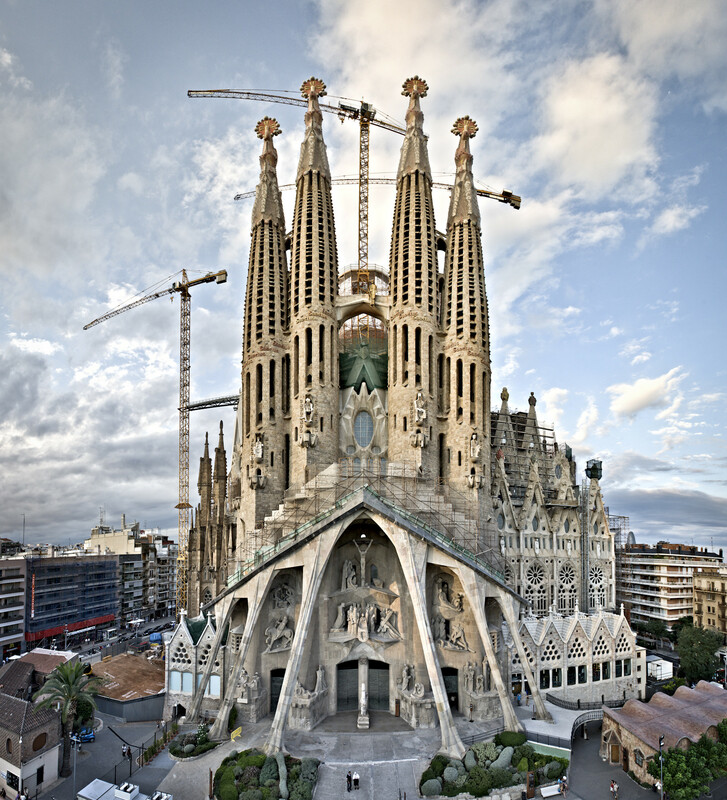 The world renown fame of Sagrada Família is due to its outrageous history and gradual construction. The construction of the towering basilica started in 1882 and has continued to slowly take shape for over 134 years. In perspective, this structure has taken more time to build than the great pyramids and only 50 years less that the Great Wall of China. In 1883 the project was picked up by world famous artists, Anotini Gaudi and he worked on it for 43 years until a few days before his death in 1926. 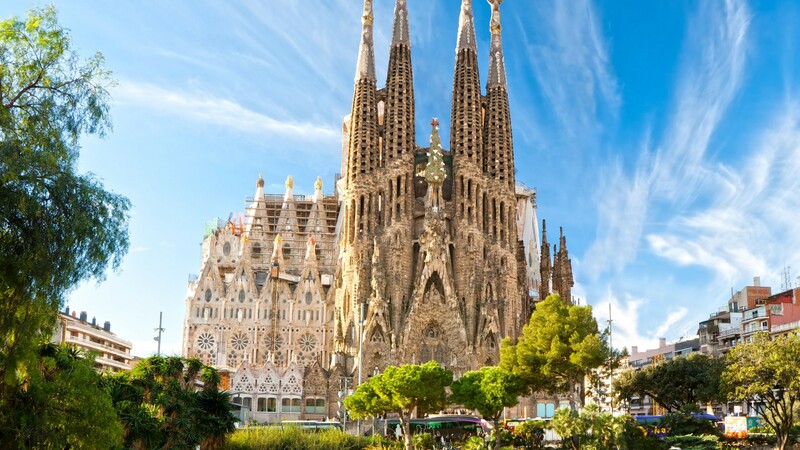 Construction of the descriptive architecture is forecasted to finish in 2026, a hundred years after Gaudi’s death, while decoration and minor details is set to be finished in 2030 or 2032. Work of the basilica was halted in 1936 due to the Spanish Civil War and not long after Catalan anarchists burned part of the inside of the building as well as blueprints, models and workshops designed by Gaudi meaning the building had to be altered by a new architect. Right now the building is 70% completed and costs about 25 million euros a year to keep the construction of the building going, which has proved to be painstakingly complex. 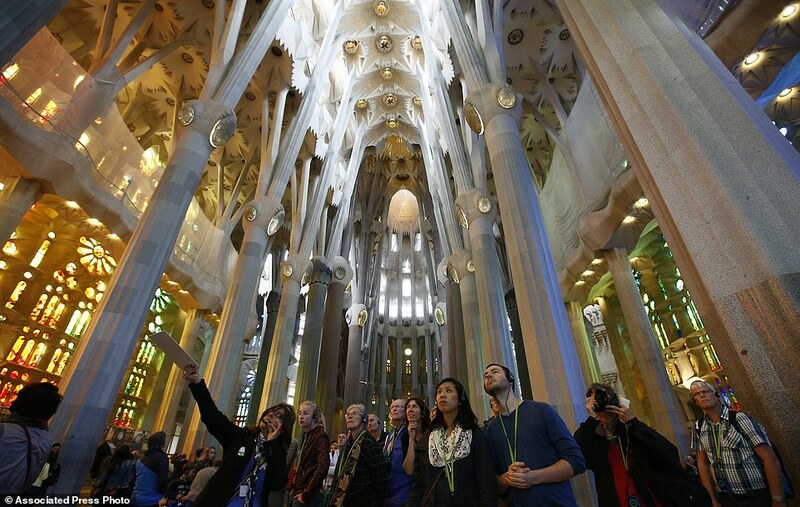 The building of Sagrada Família has been funded by the ticket sales of visitors for decades. Without the funds from tickets it is possible that the basilica could never be finished. Tickets cost between 15-29 euros depending on if you want an audio guide, guided tour, visitation for the towers or Gaudi House Museum or just a simple visitation ticket. Children under 10 and people with accredited disability 65% or higher + 1 companion get in for free. However, people under 18, students and seniors 65 or older get a discount on entrance. Before making your visit it is highly recommended to book your tickets online in advance to avoid the torturous ticket line in the Barcelona heat! Includes: Visitation, Audio Guide and Visitation for the Towers. Whatever you price point or family’s preferences one of these ticket option is bound to fit the needs of your family. The last thing you want during your trip is to get excited to visit Sagrada Família then find out last-minute that the time you thought it was open was for April instead of March. Make sure to get there at least 15 minutes before closing time to have access to Sagrada Família!